Call Us Today (908) 574-2920 or Fill Out The Form Below To Request An Appointment! Floors Direct provides a one stop shop for flooring solutions. We bring the show room right to your door with our convenient mobile showroom. 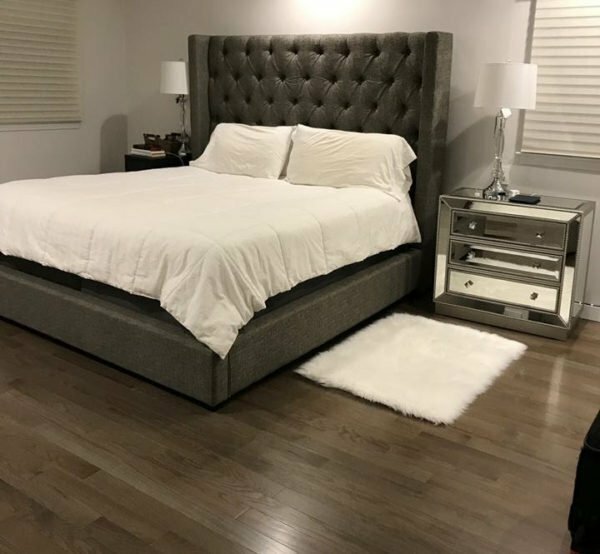 Set up a FREE IN-HOME Appointment today to meet with one of our Flooring Specialists to see how we can add value to your environment today! Durability meets classic looks and modern styling. See how Hardwoods and Engineered floors can improve your space. Ultimate comfort and style for every environment. 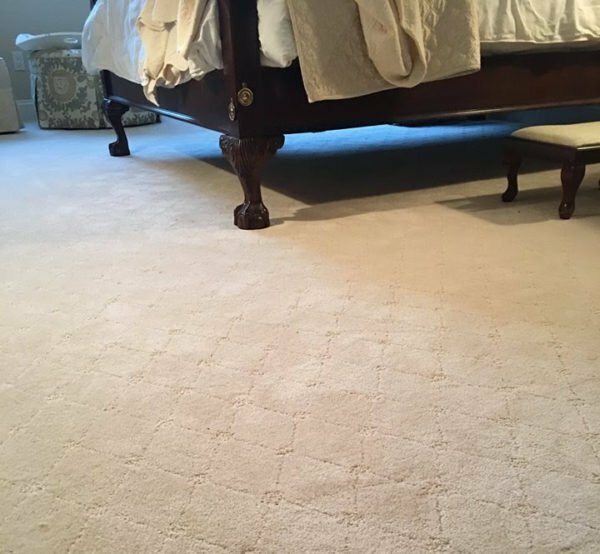 See how carpet and area rugs can make a room complete. The ultimate in flooring durability, ease, and style for every space. See the newest floor solutions in Vinyl and LVT. See how Floors direct can elevate your work environment with our Contract Commercial flooring solutions. Set up an appointment with our flooring specialists that is convenient for your schedule. Our flooring specialists arrive with the Floors Direct mobile showroom to provide the best flooring option for your environment. Our team of expert installers will arrive and take care of the job in a courteous and professional manner. We follow up with our customers to ensure their needs have been met and they are happy with their new floor. We take pride in our work, and it shows in the reviews we receive from our amazing customers. Here are a few examples of what we do! Our products are sourced from the best companies in the business to suit your needs.